For nearly a century, since Howard Carter first entered this tomb; people around the world have wondered about what happened to King Tutankhamen, the boy king. His death mask, made from gold, prompted those who discovered him believe that he was Egypt's golden Pharaoh. Then as more clues were found, speculation and suspicion surrounded how he died. Many questions still exist today. Will you solve the mystery? How did King Tut die? Welcome time-traveling detectives! The Pharaohs of Egypt have left a mystery for you! In this quest, you will be reviewing Howard Carter's journal entries and letters for clues to what he might have seen on that exciting day back in 1922. You will also read other articles, watch videos, and view photographs that will require you to think deeply and understand some complex vocabulary. Once you have made it through, you will present your findings through one of four presentation options. You will then let others know what you think happened to King Tutankhamen. 1) Read the 1922 Journals of Howard Carter. This journal is the most difficult to read because it was written almost 100 years ago. If you have trouble getting through it, at least read the highlighted portions. This video may help you, but watching it is optional. 2) Read the June 2005 article in the National Geographic called “King Tut Revealed.” If you can't sign in download here . 5) It's time to move on to some photos. Click HERE to visit this National Geographic photo gallery. Take time to browse through the photos. Take notes or save your favorite images. You will want to use these for your final product. 6) Next, come up with a conclusion based on the evidence you have collected to support your point of view. How does your group think King Tut died? Use the Popplet Lite app-- or Google Docs-- to organize your thoughts and the various theories, then save it to present with your final product. 7) Now, create your final presentation. 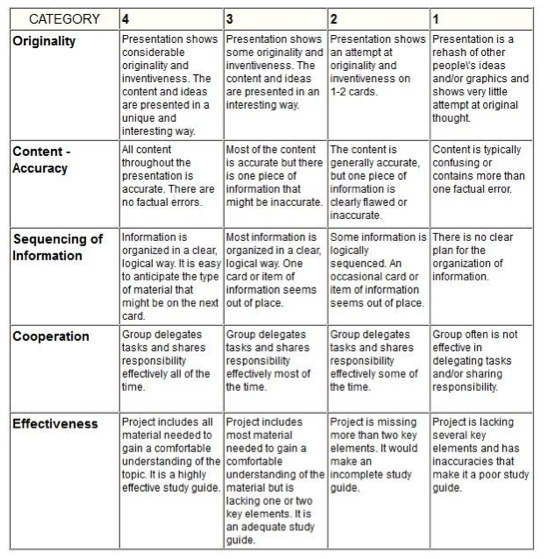 See the Rubric for the criteria. Your conclusion should provide your solution to the Mystery of Tutankhamen based on evidence collected. It should persuade the audience that your theory is correct. Congratulations! Your task is complete and the world's archaeologists are coming to you for expert advice.